Himachal has always been favorite destination for Bollywood and TV industry. The shrine and scenic beauty of Himachal Pradesh has always attracted film and TV serial makers. It's not just the natural beauty which has made a mark in Bollywood, Himachal has also nourished Bollywood with talented actors, singers, directors: Anupam Kher, Preity Zinta , Kangna Ranaut, Jugal Kishor, Mohit Chauhan, to name but a few. Of late lot of Himachali's have made into TV serials and contests thus making Himachal proud. After Anuj Sharma ( Indian idol fame), Dheeraj Sharma on Star Plus's Meri Awaaz Suno it's Nitin Kumar, Vishal Karwal and Rubina Dilaik who are making waves on television. Vishal Karwal and Rubina Dilaik both are famous TV actors. Rubina Dilaik is well known for her serial Choti Bahu and Vishal Karwal for Dwarikdhees on NDTV Imagine. Nitin Kumar is from Mubarikpur (Chintpurni), Una Himachal Pradesh and a strong contestant on Zee TV's Sa Re Ga Ma Pa Little Champs. He has already won 'Voice of Himachal' title in a reality show held in Manali in 2009. 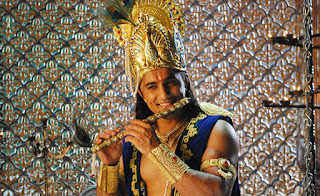 Vishal Karwal is from Bhawarna (Palampur) in Kangra Distt of Himachal Pradesh. Vishal holds a degree in engineering besides a training in flying. 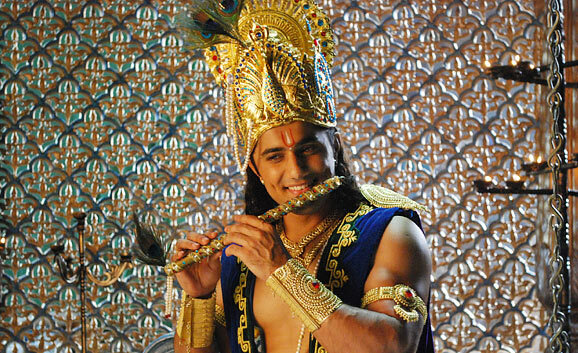 Vishal Karwal started his career on TV from MTV Roadies followed by Splitsvilla, Bhagyavidhata, Rishton Se Badi Pratha and now Dwarkadheesh - as Lord Krishna. Rubina Dilaik is from Shimla, Himachal Pradesh. Popularly known as Choti Bahu among viewers was crowned Miss Shimla in 2006. Rubina has completed her education from St.Bedes, Shimla. 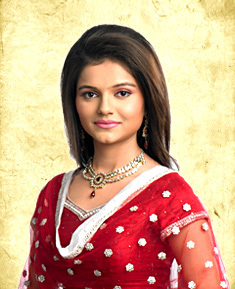 Rubina is the lead actress of famous Zee TV serial Choti Bahu. Mamta Kumari from Kangra and Shridhar Sharma from Shimla made into KBC and won Rs.12,50,000. Kangna Ranout ko kyun bhula diya...........?